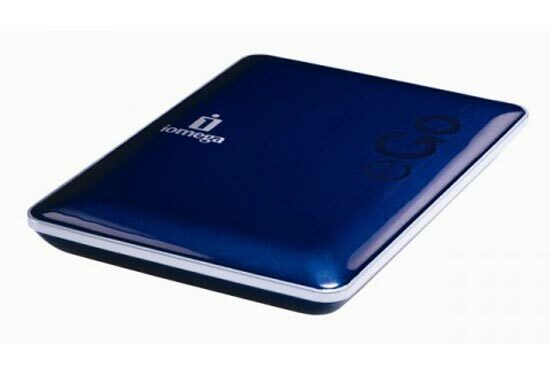 Iomega has launched a new range of external hard drives, the IIomega eGo Portable Hard Drives. The Iomega eGo Portable Hard Drives are powered via USB and come in a choice of storage sizes, including 250GB and 500GB. These colourful new hard drives are available in a choice od either red, silver or blue , and come bundled with EMC backup software.